Today, JRummy pushed out a major update to his über popular ROM Toolbox app, with a whole re-write and new features inside. He has added cloud backup storage through Google Drive, Box, and Dropbox, allows for backups of contacts and messages, and an entire re-write of the task manager. 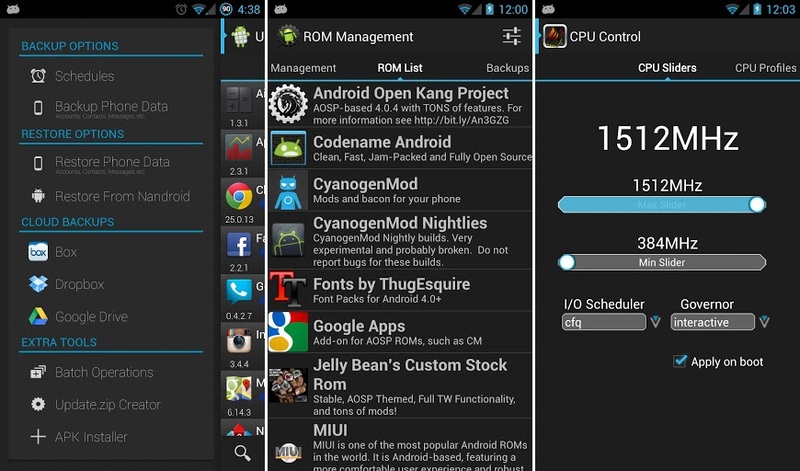 It is essentially the go-to application for any rooted user. Re-wrote the entire App Manager! If you like what you hear, go check it out in Google Play. Chromebook Pixel With LTE Ships by April 8!